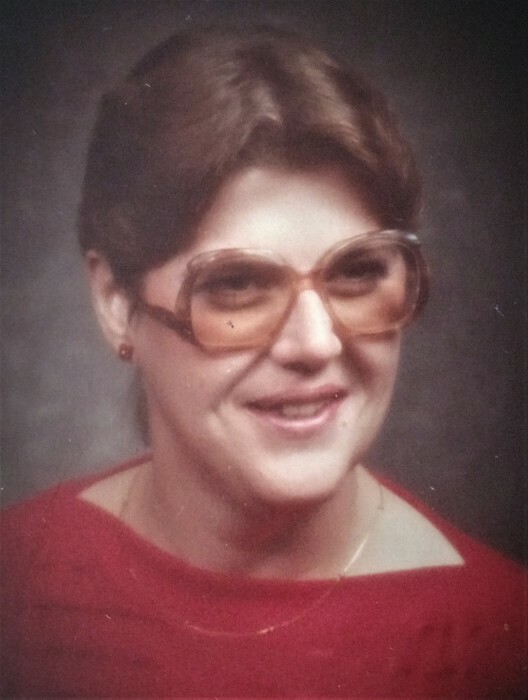 Penny Lou Fisher, age 67, of Walker, Minnesota, started on her next great adventure, passing away peacefully at Heritage Living Care Center in Park Rapids, MN on April 8, 2019. Penny was a true and voracious bookworm - she always had a book within arm's reach. Penny also enjoyed needlepoint, gardening (she especially loved tulips and daisies), as well as watching car and horse races. She also loved the color purple and always found a way to have some in her life every day, even dying her hair purple. One of her greatest and deepest loves was travel and adventure. Having a true wandering soul and heart, she traveled and moved many times wanting to see and experience all there was. The Pacific Ocean especially held her - it kept drawing her back to the coast of northern California. Penny was deeply devoted to all those she loved - her only daughter, mother, and brother as well as her extended family of aunts, uncles, and cousins. She also held a special place in her heart for those close friends she considered family. Penny was preceded in death by her father, Clarence Fisher. She will be deeply and eternally missed by her mother Betty Fisher, of Walker, daughter Casey Fisher of Turtle River, and brother Daniel Fisher (Kathy), of Walker. A Celebration of Life will be held at the Community Church of Walker on Saturday, May 4th beginning at 1 pm. Family and friends are invited to come to the church one hour before the service if they would like as a time of visitation and meditation. One of her final requests was to ask those attending her service please limit the somber colors of their clothing. "This needs to be a celebration of a life lived and of the spirit, not the mourning of a dying body", she said. The family of Penny Fisher would like to give a heartfelt and deep thank you to those who cared for Penny while she lived at the long-term care facility in Walker, MN for so many years and at Heritage Care Facility in Park Rapids, MN for four months. They would also like to give a deeply grateful thank you to Penny's St. Joseph's hospice team for making her last two weeks ones of absolute comfort and peace. Arrangements for Penny are being handled by Dennis Funeral Home of Walker. There's still time to send flowers to the Visitation at the Community Church of Walker from 12:00 PM to 1:00 PM on May 4, 2019.